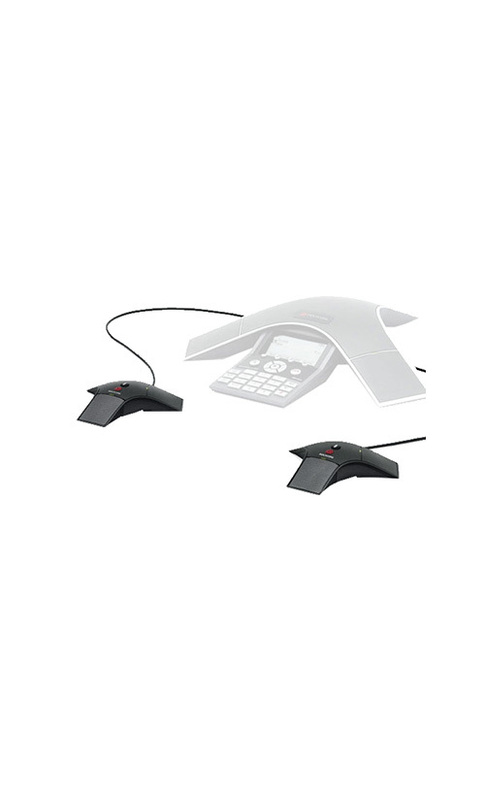 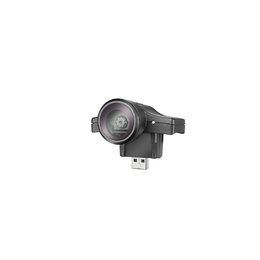 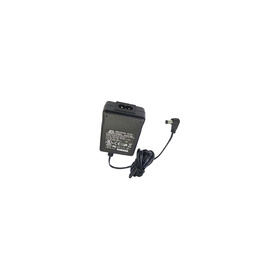 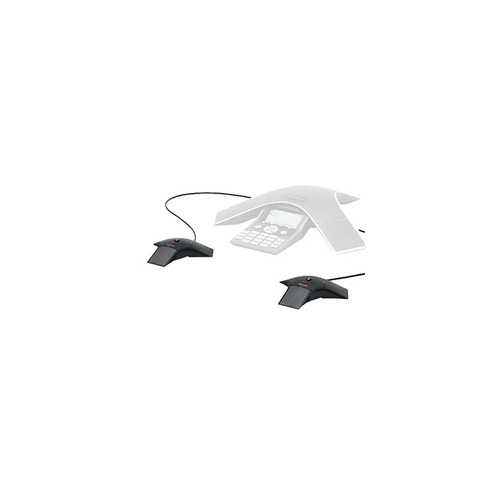 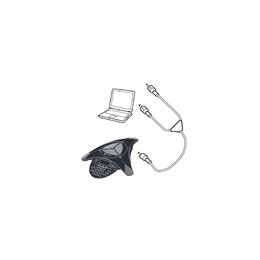 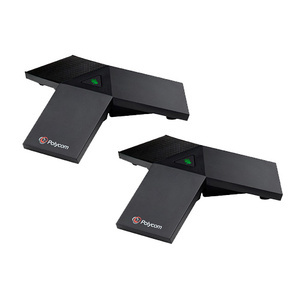 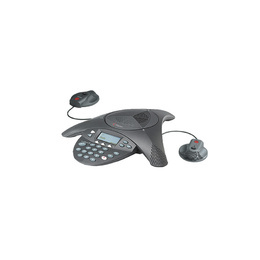 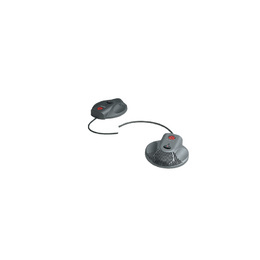 Connect these 2 extension microphones and expand the amazingly clear HD Voice sound quality of your Polycom SoundStation IP 7000 SIP Conferencer to more areas of the room during conference calls! 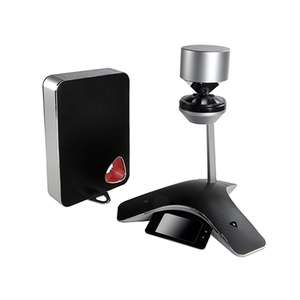 Transform your SoundStation IP 7000 from a small to medium-sized room conferencer into a large room conferencer simply by adding these handy extension mics. 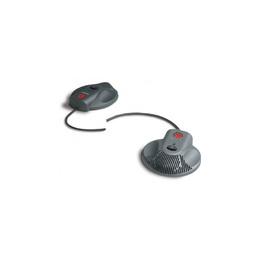 Position the corded microphone pods as needed up to 2m on either side of the base unit for the best possible voice pickup during audio conferences for all participants to sound crisp and clear.